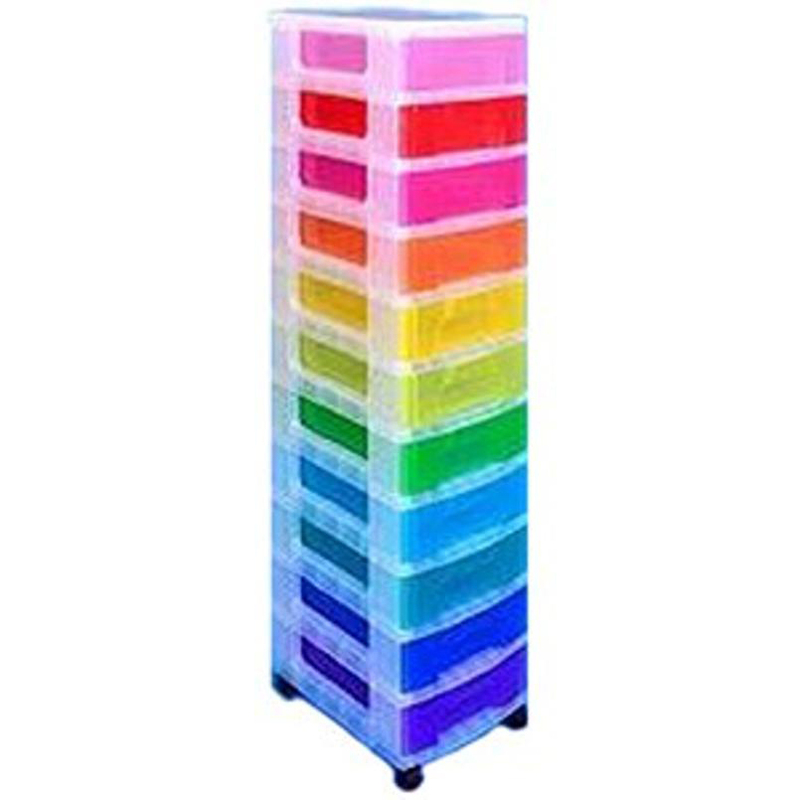 Store your paperwork, toys, stationery and much more in this Really Useful 11 x 7 Litre Drawer Unit. 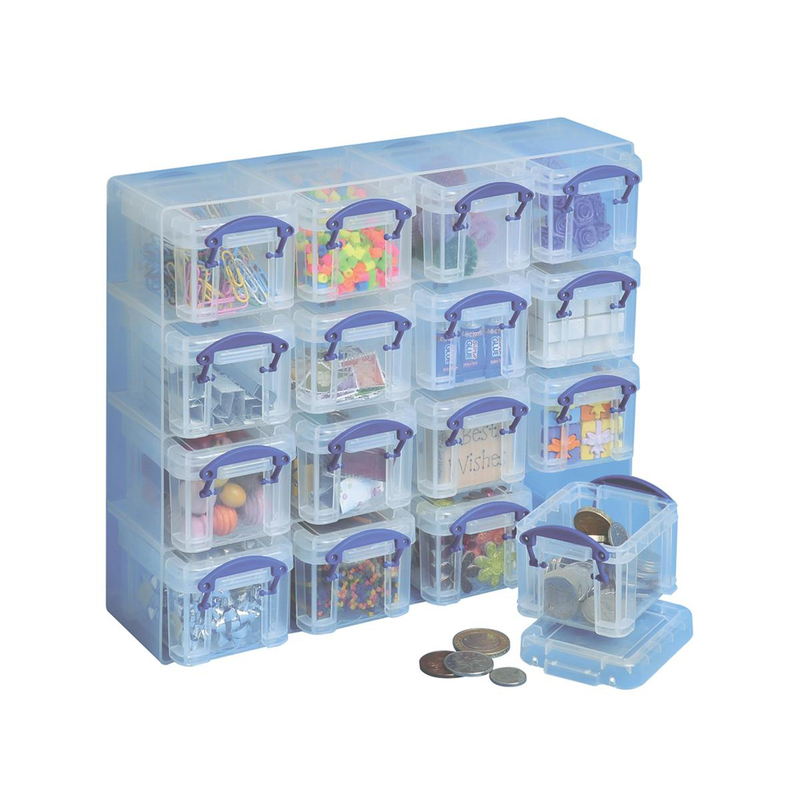 These storage drawers are perfect for a range of environments including childrens bedrooms, playgroups, schools and nurseries. 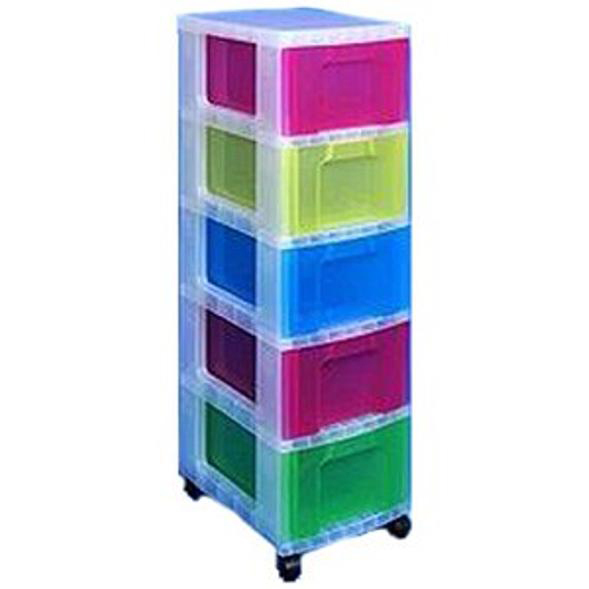 This Really Useful unit is made from tough, durable plastic and is delivered fully assembled for your convenience. 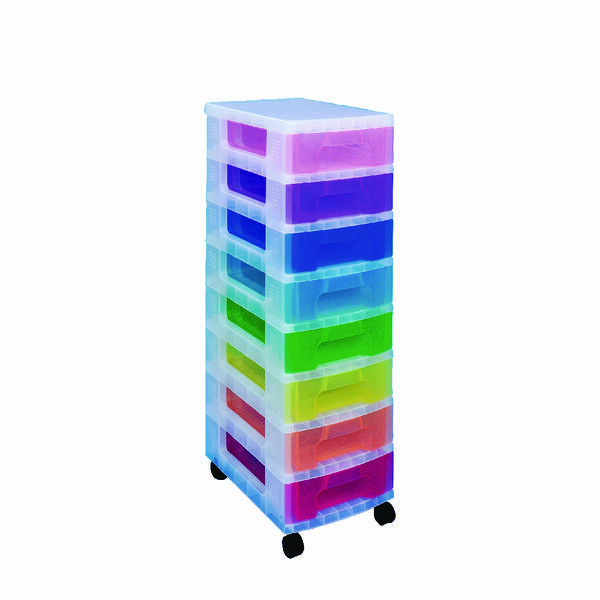 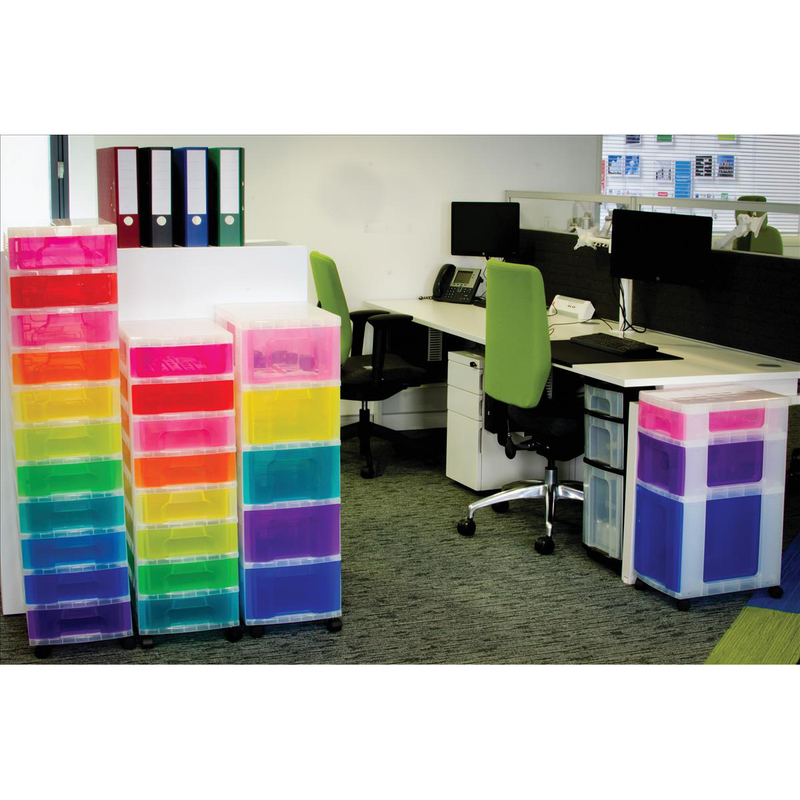 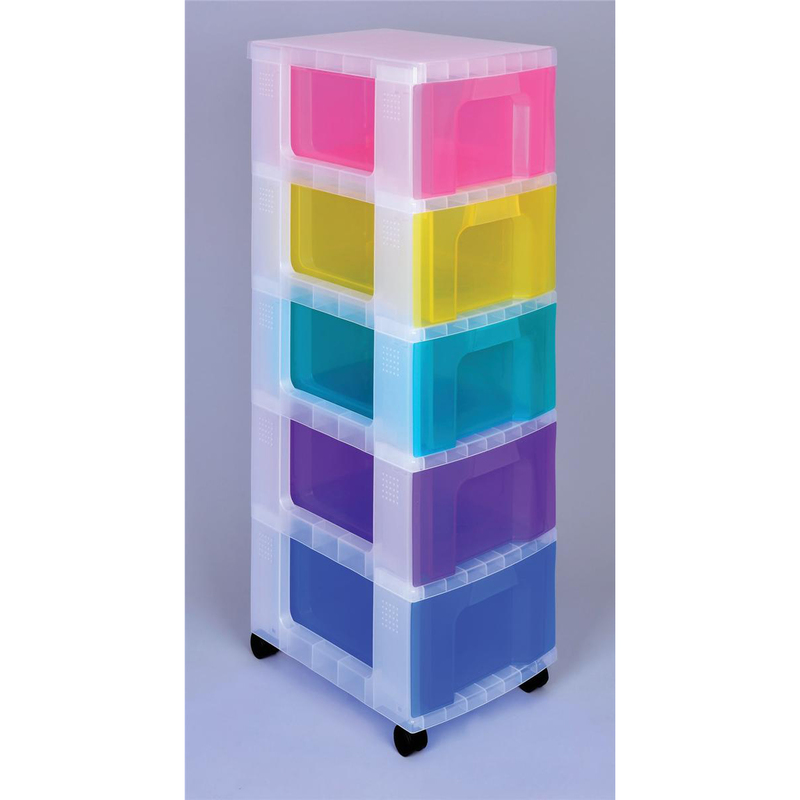 This unit has 11 colourful drawers making it ideal for those who love bright colours.